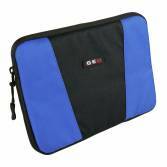 laptop Cases, built to last. 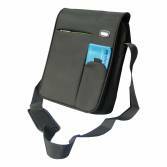 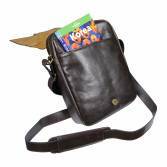 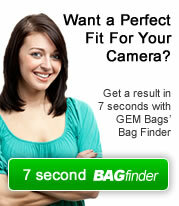 At GEM Bags, we know that the cost of a netbook or laptop can run into the thousands. 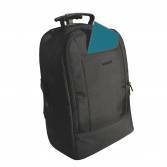 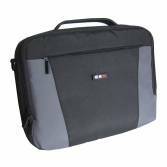 The design of a good quality laptop or netbook Bag is vital to the protection of the computer while at college or work. 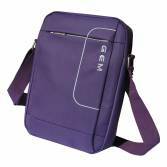 At GEM we have put this need at the forefront of our design, and whether your computer is a laptop or netbook we have adopted the same style of protection - complete all round protection. 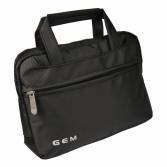 The design of the GEM laptop is designed around your day and gives you piece of mind that your valuable possession is protected.